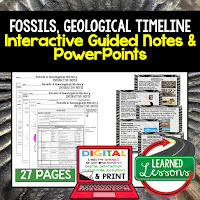 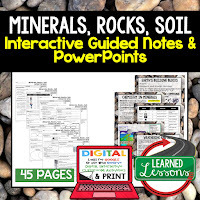 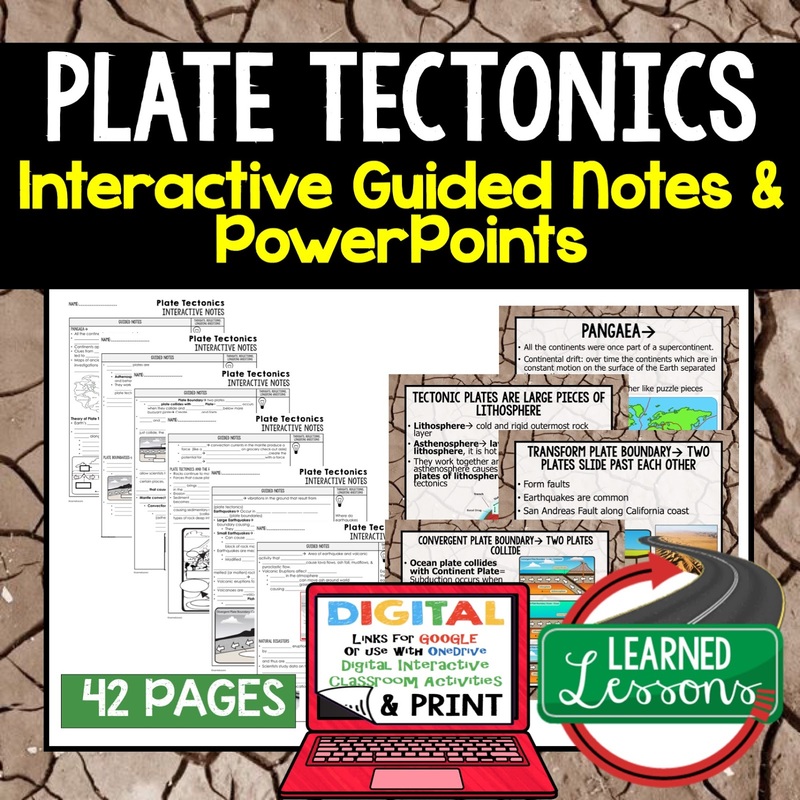 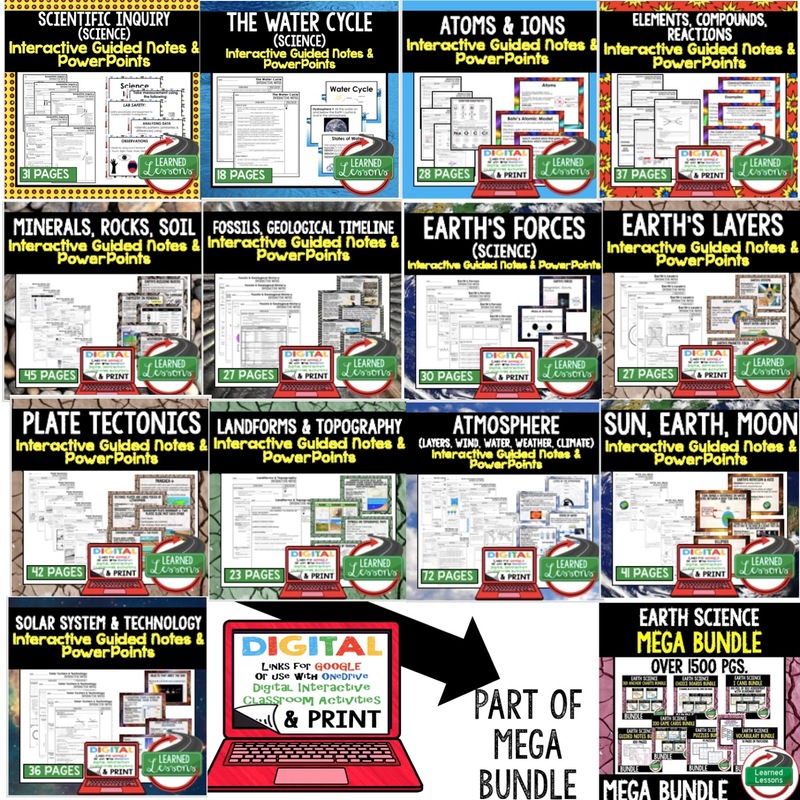 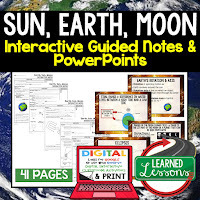 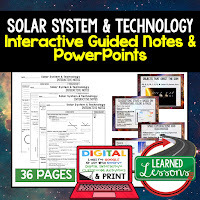 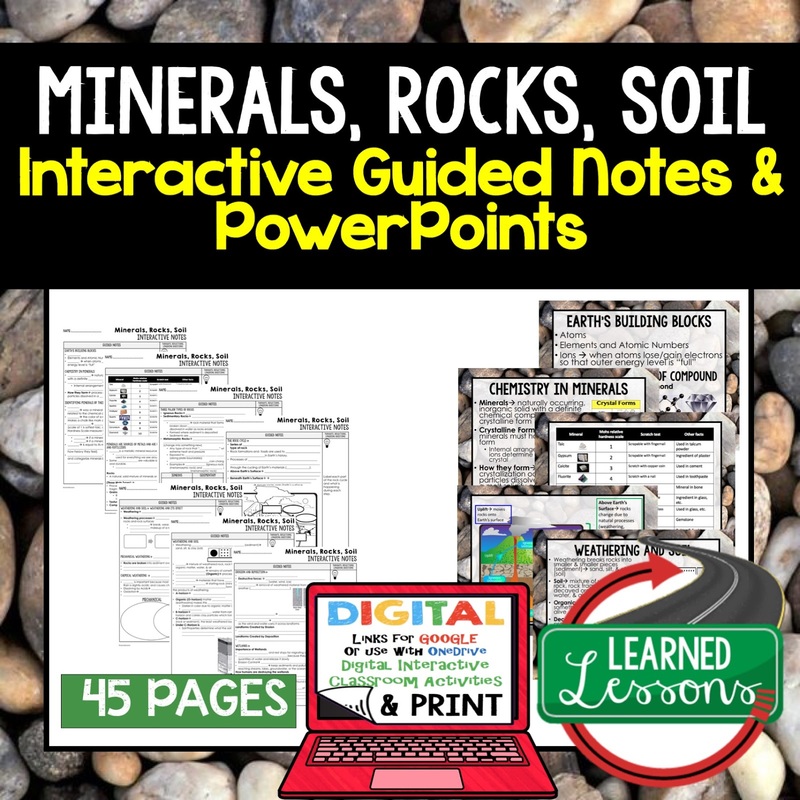 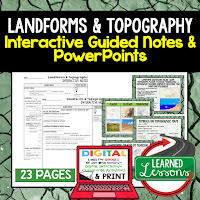 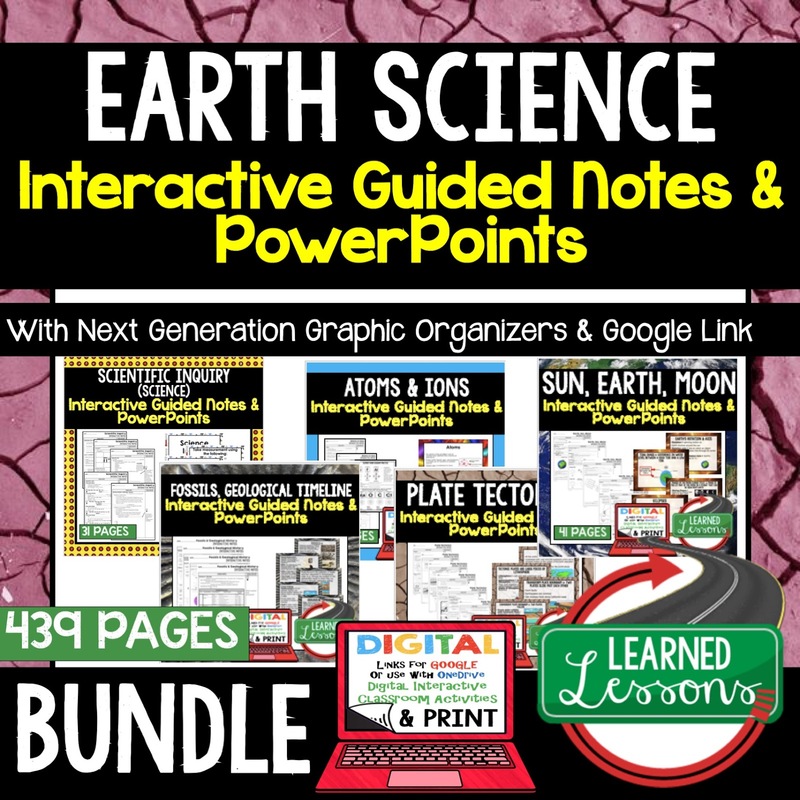 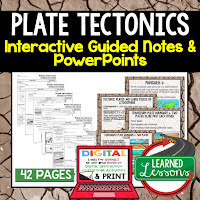 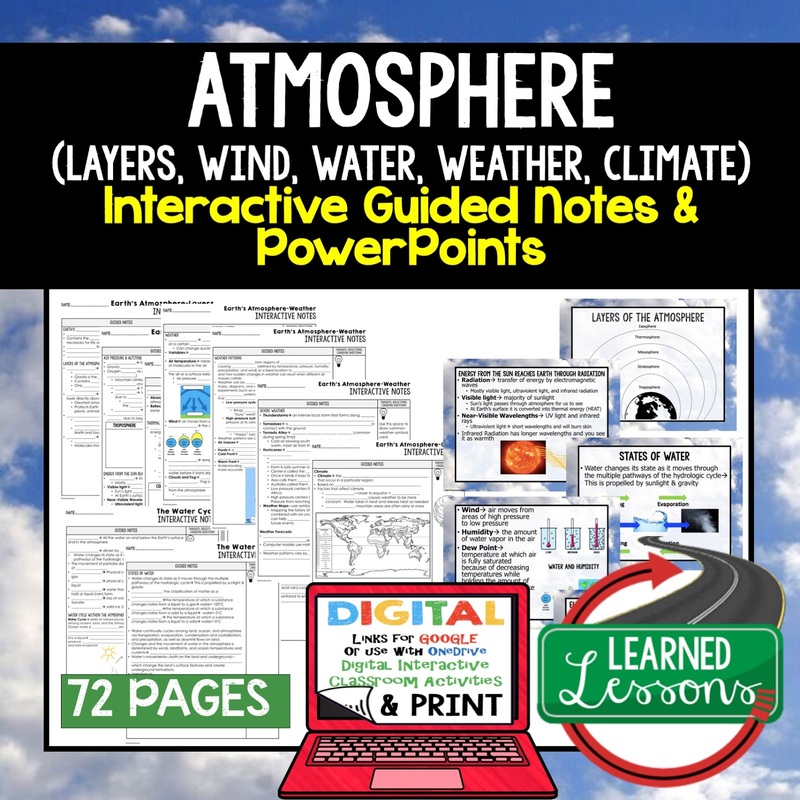 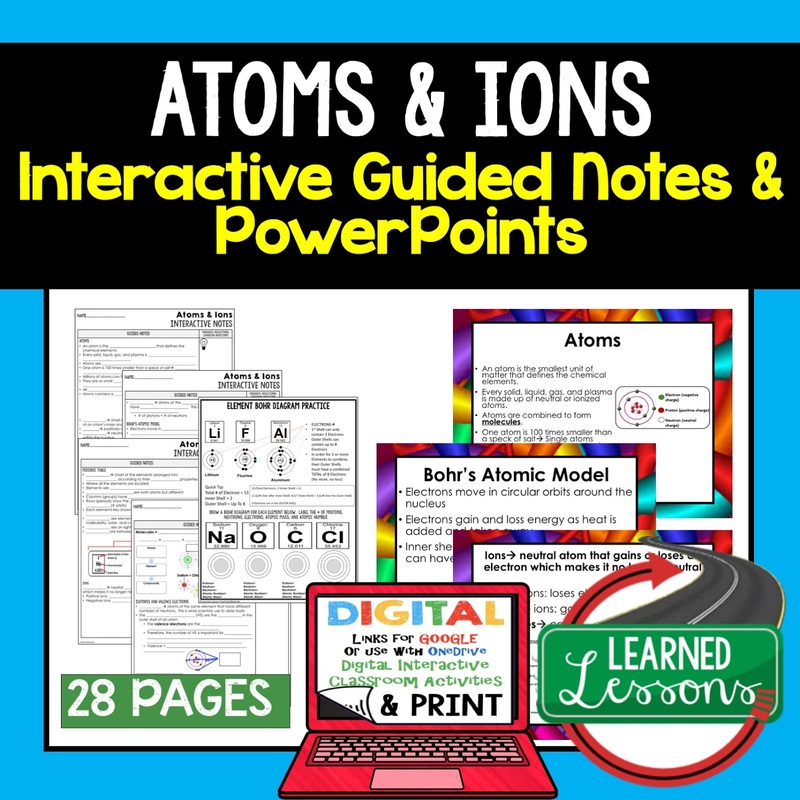 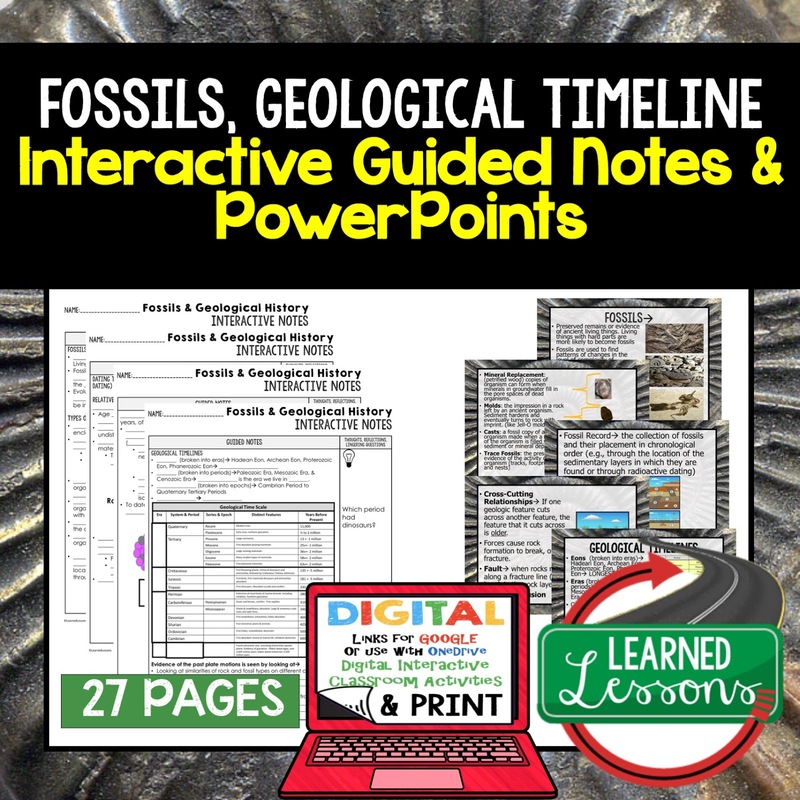 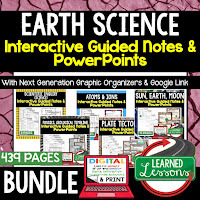 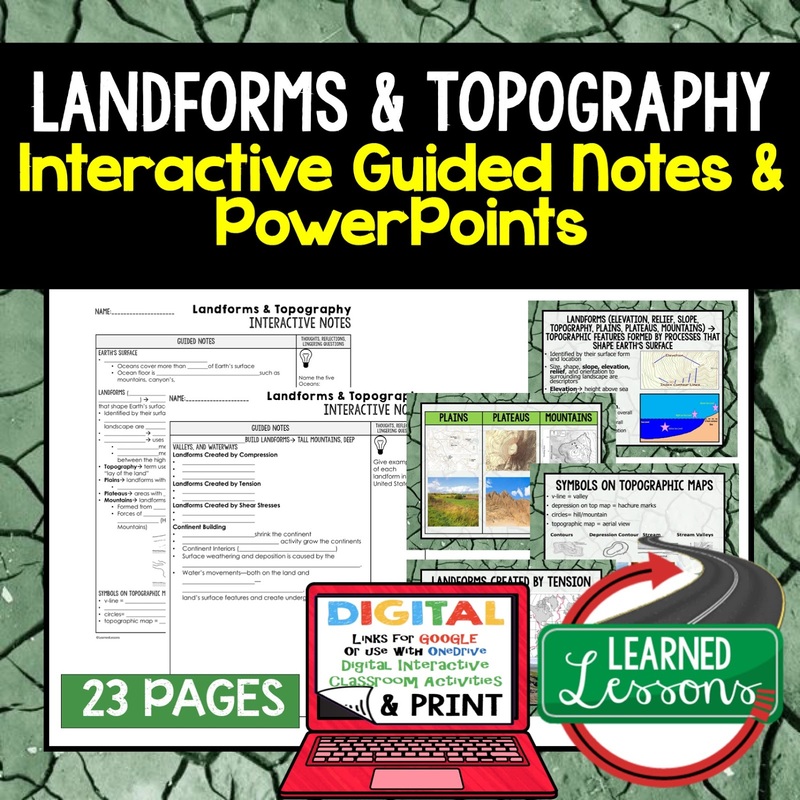 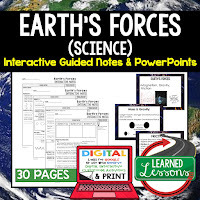 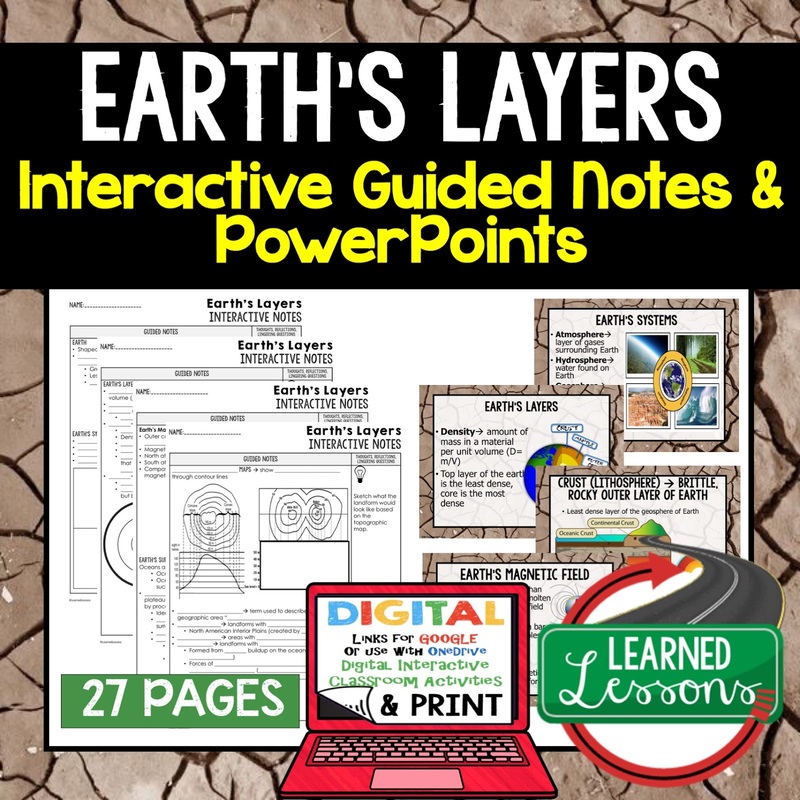 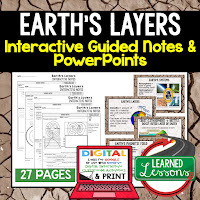 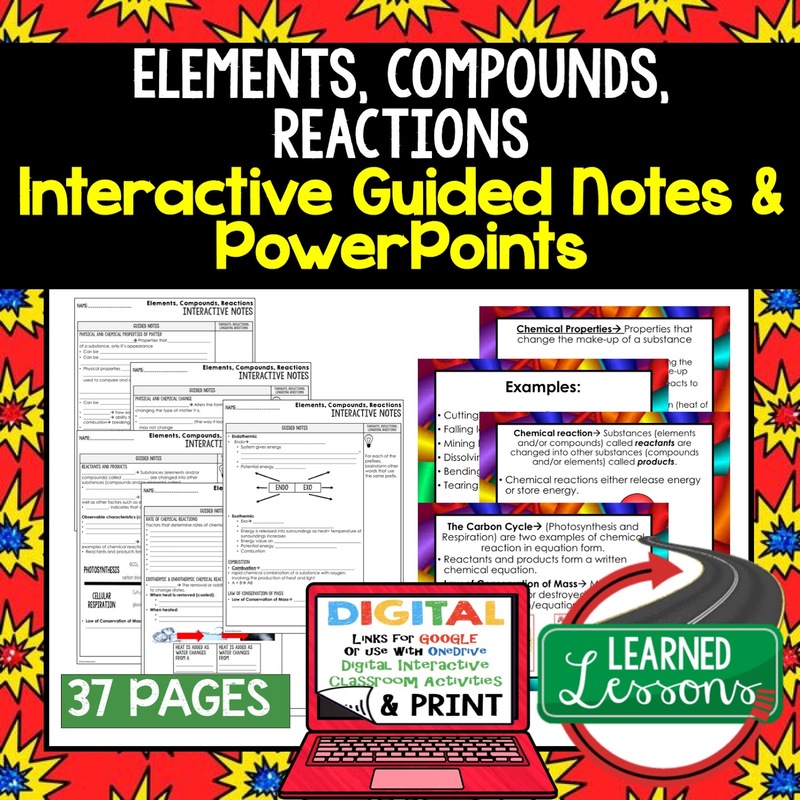 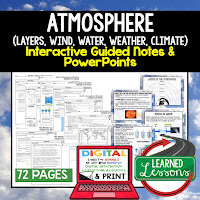 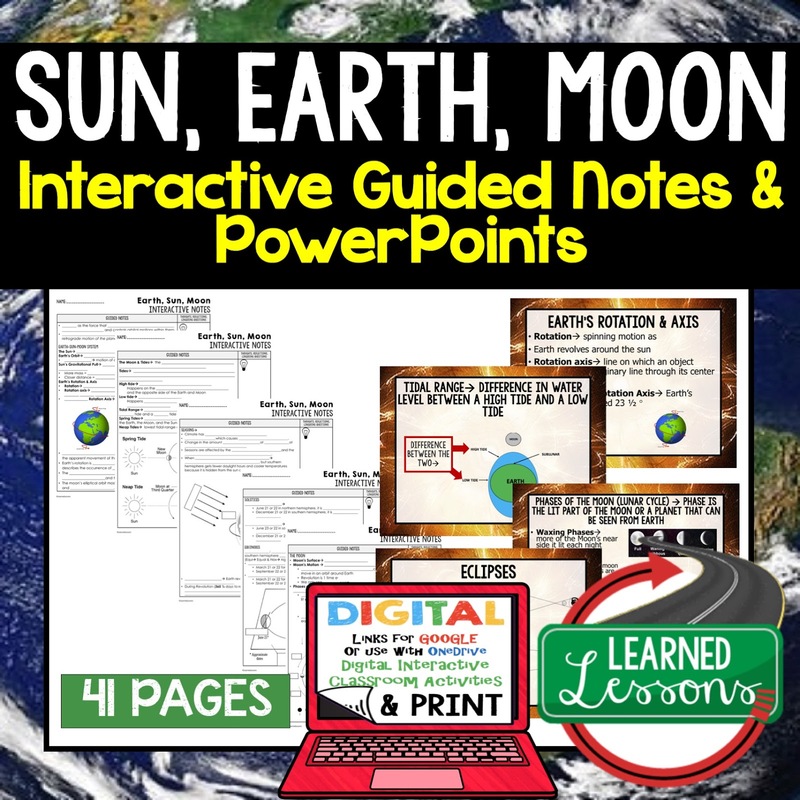 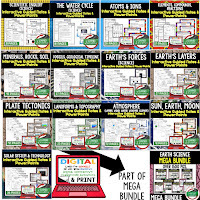 These interactive guided notes and PowerPoints are great for the teacher input section of the lesson. 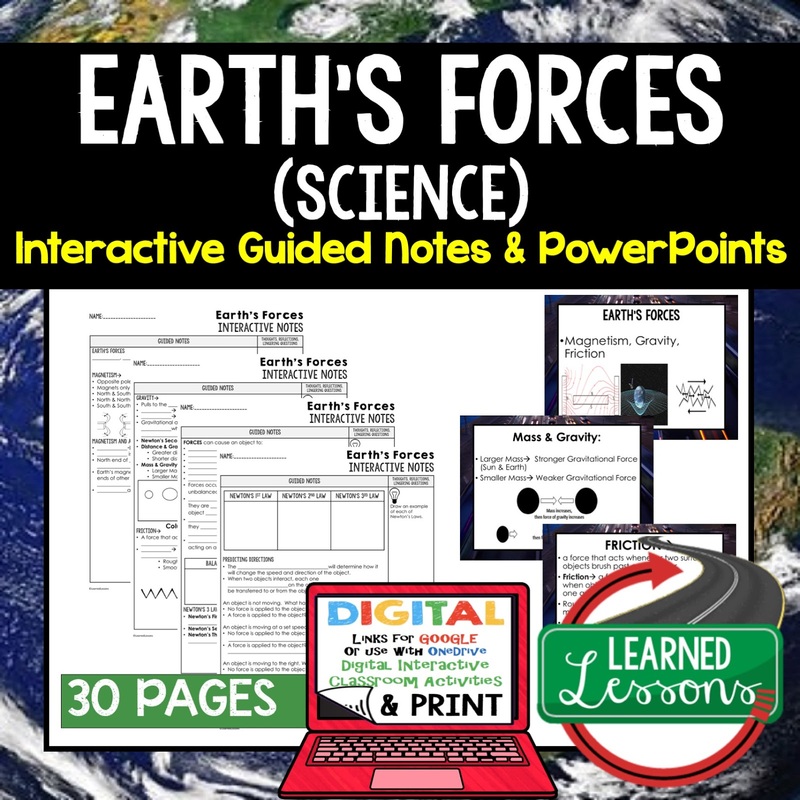 Students can use these notes to complete assignments, as study guides, and to guide them through activity in the classroom and at home. 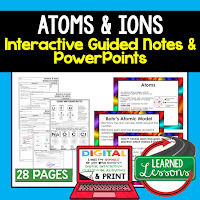 A link to the Google Slide Notes version is also provided. 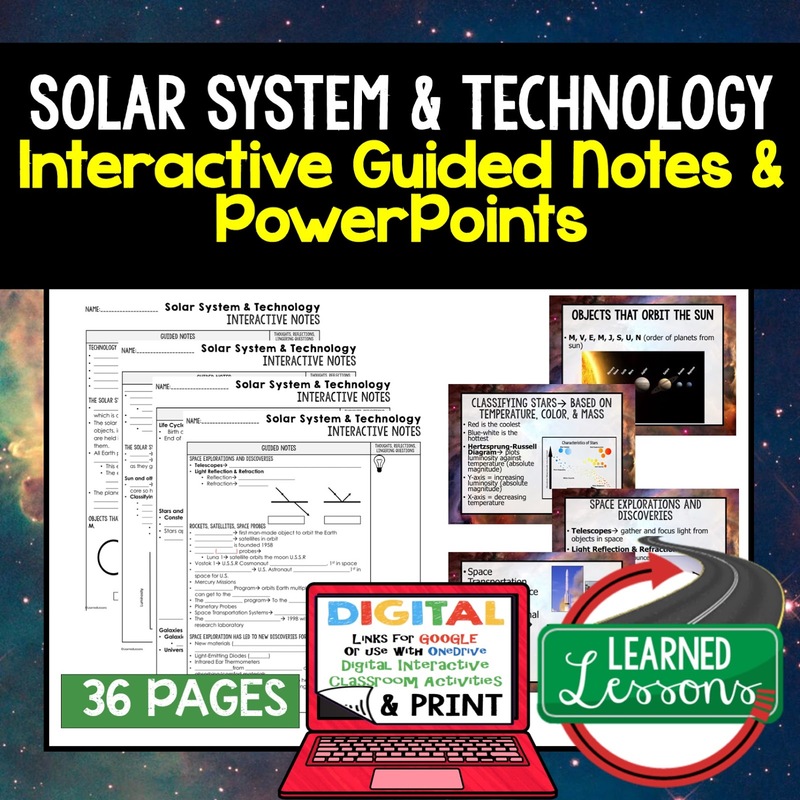 A link to a Google slide version of student notes is also provided. 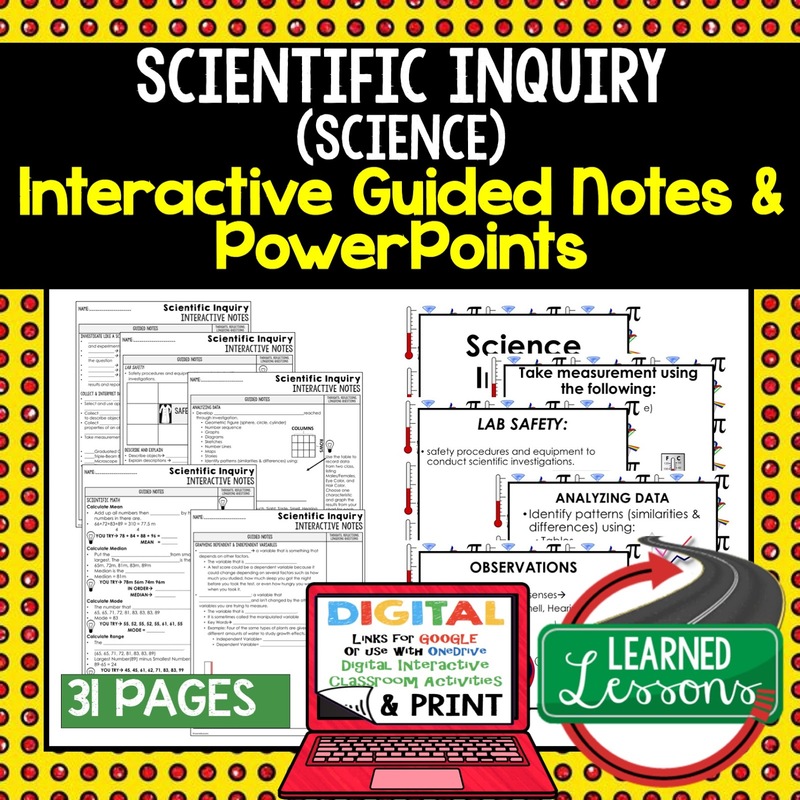 ➤Guided Notes- To keep notes organized and to ensure students are following along during teacher input section of the lesson. 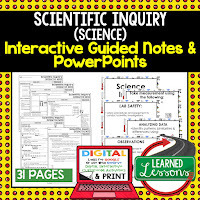 ➤Activities- Embedded activities within each unit to keep student engaged (can be used in class or as their daily homework). 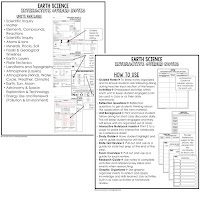 ➤Reflection Questions- Reflection questions to get students thinking about the application of the new material. 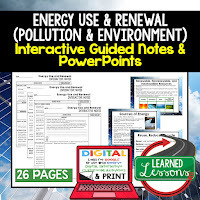 ➤State Test Review Pull out and use as a guide for state test prep at the end of the year. 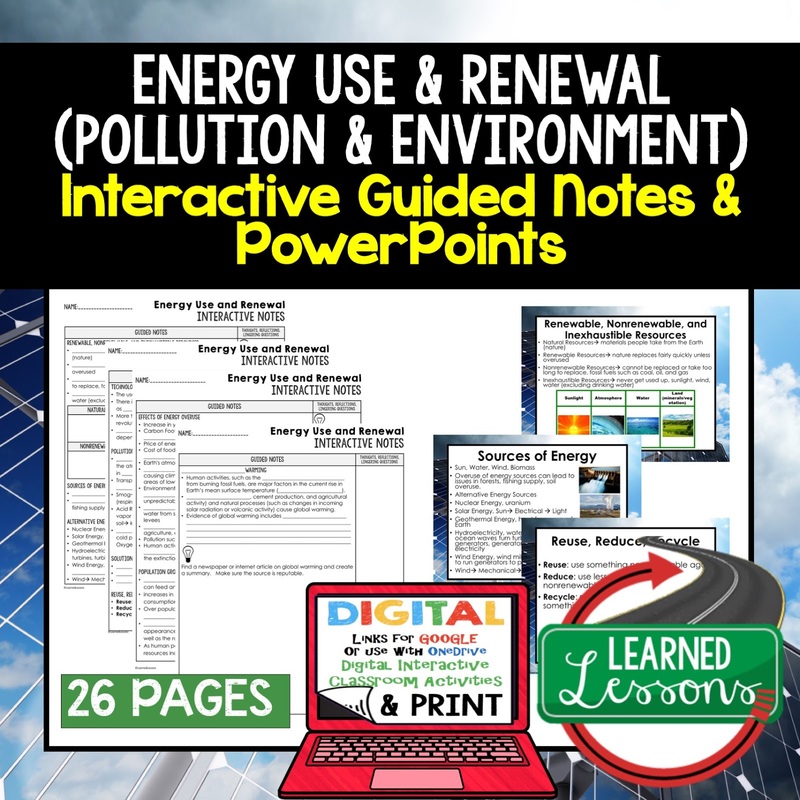 ➤AP Exam Overview- Pull out and use as a guide for AP exam review. 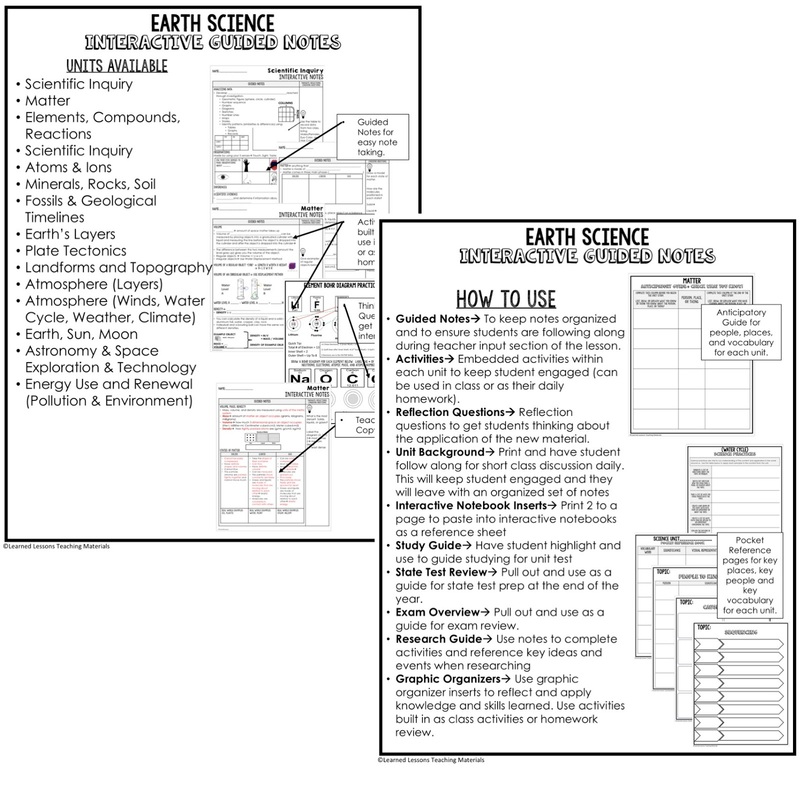 ➤Graphic Organizers- Use graphic organizer inserts to reflect and apply knowledge and skills learned. 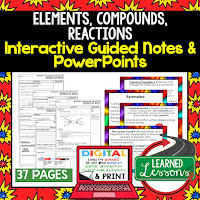 Use activities built in as class activities or homework review.